This is a super easy, one dish pasta bake that will feed a LOT of hungry people. Or one VERY hungry person! Packed full of healthy veg and tuna, this pasta bake �... 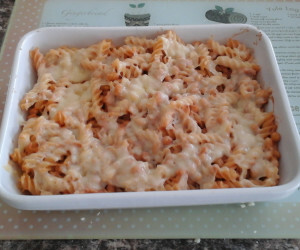 This Tuna Bake is my hubby's favourite pasta meal. He's always asking for it and it works for me given it's so quick and easy to make! I add what ever veggies I need to use up in the fridge, so you can basically add what you like. This Tuna Bake is my hubby's favourite pasta meal. He's always asking for it and it works for me given it's so quick and easy to make! I add what ever veggies I need to use up in the fridge, so you can basically add what you like. Bake for 10 minutes or until cheese is melted and breadcrumbs golden. Serve with a green salad on the side. Serve with a green salad on the side. 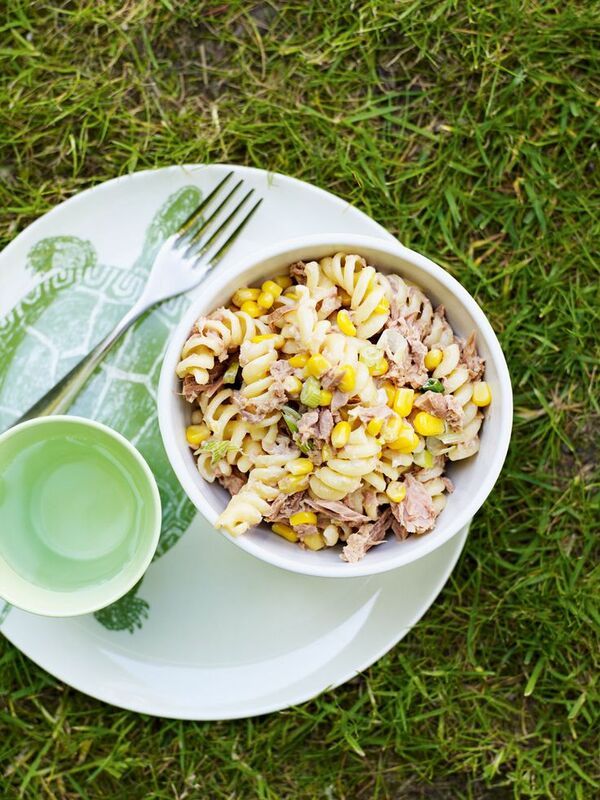 TIP: This tuna pasta bake is also great with Sirena Tuna in Oil, Basil Infused, or for a spicy twist, Chilli in Oil.